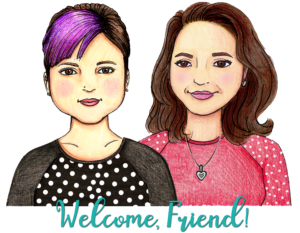 There are numerous methods to joining your C2C panels once you have completed them. We prefer the Single Crochet Join, however, it’s always bothered us that it lays to one side. We’ve come up with an alternative that allows the join to remain upright. 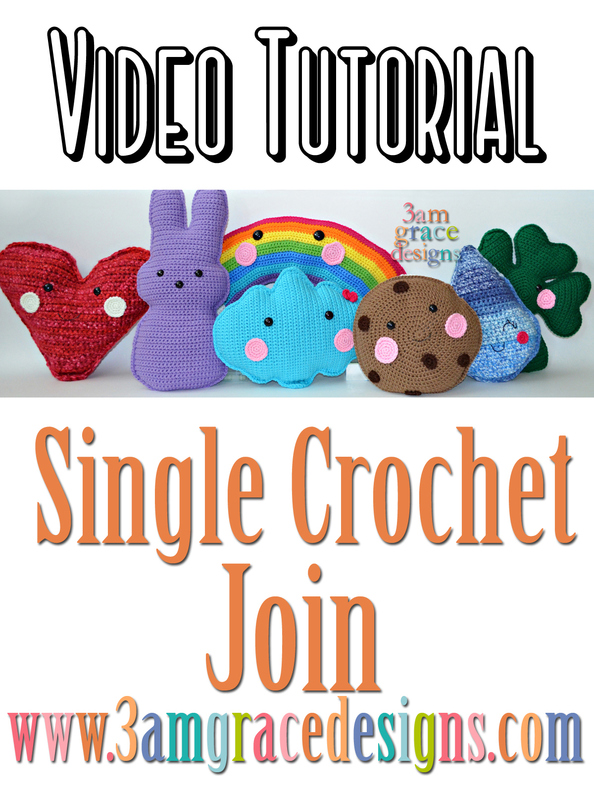 Watch the video below for a tutorial showing our how we use the Single Crochet Join. While you’re there, subscribe to our YouTube channel to view all our How-To videos!